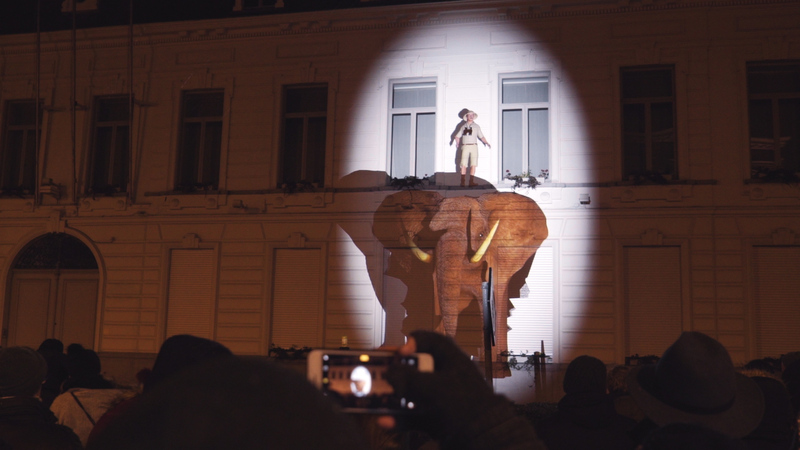 ‘Urban Safari’ was presented at the lightfestival in Ghent in February 2018. 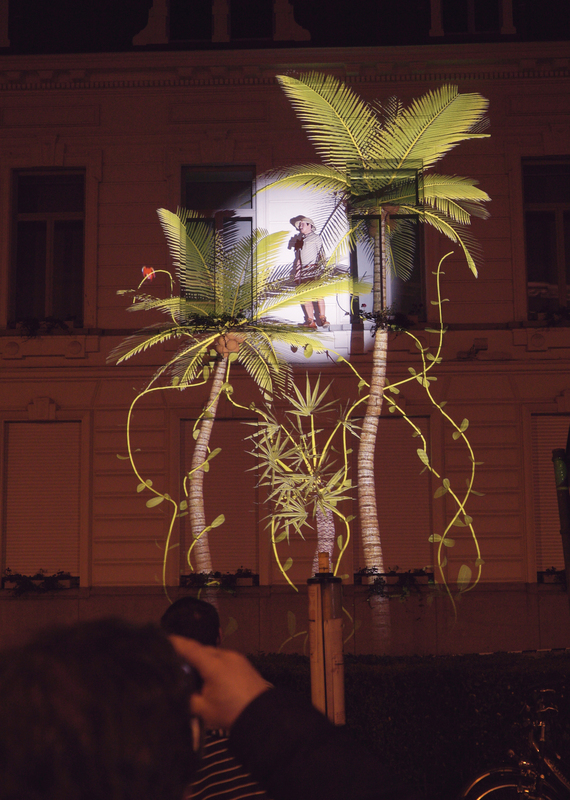 Biologists warn that we are on the verge of a sixth mass extinction. 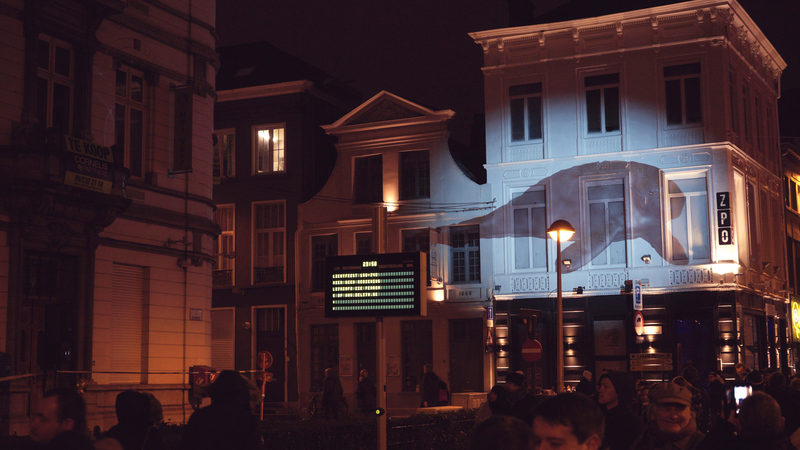 75 procent of all species could go extinct in just a few centuries due to human overpopulation and over-consumption. 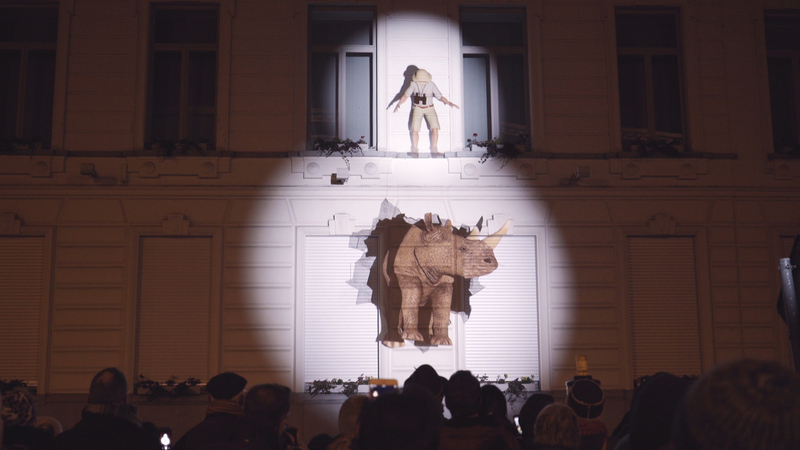 We wanted to make this rather abstract subject tangible by bringing extinct animals back to life and dynamically projecting them on the buildings in Ghent.